There are so many spiritual experiences I have that are not recorded nor shared other than hopefully in my journal. Yet I need to share this one. And introduce (or re-introduce) a rather ancient Goddess who showed up in my life about three weeks ago. She wants more pregnant women to tap into her and ask for her support in their birthing process. A rather wild thing. 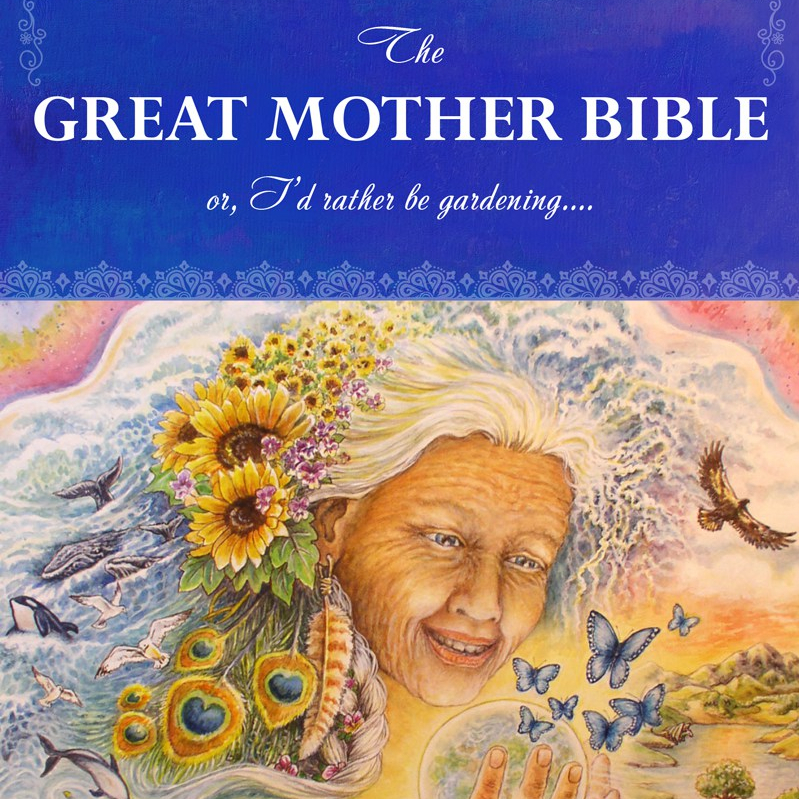 The only way I can justifiably share this story is because several very gifted healers, who were attending the Mother’s Blessingway that I was leading (in Pennsylvania), experienced her later that day too. This Goddess is not my imagination. And she truly wants to be known again and invoked for women giving birth. It was a Sunday morning and I was in front of my main altar doing my morning connecting with Creator and Earth Mother, the Great Divine Mother and other beautiful spiritual beings whom I work with on this path I lead (I call it the Great Mother Love path). As I was finishing my connecting prayers, I felt the presence of a new spiritual being, a feminine spiritual being/Goddess. I had never experienced her before. I tuned in and she told me that she is a very ancient Goddess who is there for mothers giving birth, to help provide powerful spiritual support to them in the throes of the birthing process. She has been long, long forgotten by most humans and wants women to reach out to her again now. I asked her what her name is and what I heard was “Pauhaura”. I tried out different pronunciations until I finally received a positive response from her. My promise to her in the moment was that I would re-introduce her at the Blessingway that I was about to lead that afternoon. One way to spell her official long name is: Pal’kana Phiel’Phuya. She comes originally from the Caucasus Mountains. At least that is where women first started invoking her for birthing support. As I tune into Pal’kana now, this is what she is sharing with me: Women all over the world in Indigenous cultures know of her and have been asking for her spiritual support during birthing. She has many different names depending on the culture. But our Western culture which is so dominant in so many corners of the world has forgotten her and she wants to be remembered and tapped for all these mothers with hopes of healthy, graceful births. So… if you are a mid-wife, or doula or a pregnant woman, Pal’kana would love for you to invoke her in support of others in their birthing, or for you in your birthing process. She is here for you and she is not small-change when it comes to spiritual presence. She wants to help you.